The cove „killing“ status until today! 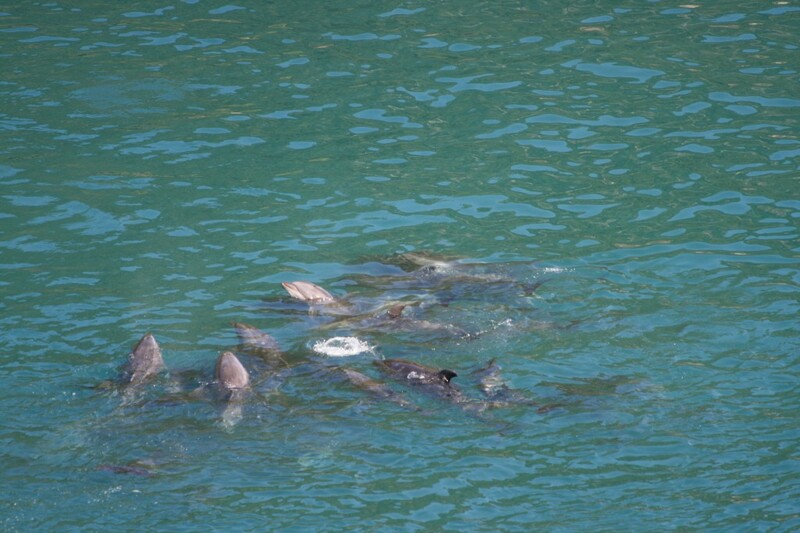 In November 2 possibly albino Risso´s were taken as live-capture. These will be sold for sure to an aquarium for live long imprisoning performing stupid tricks for bored humans! Of this above mentioned total, all were slaughtered for human consumption, though the meat is highly contaminated! Today we register the 12th consecutive Blue Cove day since the atrocities of the drive hunting this season 2014/2015 started over again. The killers found 2 pods early in the morning, from which one could escape fortunately quickly. The other pod fighted hard and thank god they won their bitter struggle and could escape after approximately 4 hours. It was not only the victory of the smart souls of this dolphin pod, but also a big triumph of nature against the greed of human kind! All this happening in Taiji is not about culture, but only money and greed! Let us all hope, we can count as much Blue Cove Days as we can and let our hearts be with all dolphins passing Japan / Taiji in these days! 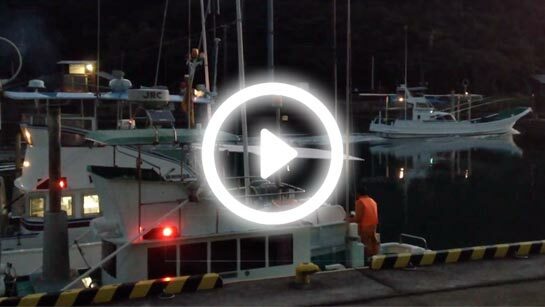 Today we face the start of the dolphin hunt season 2014 / 2015! All this unnecessary, wrong and evil action will start from today on and will presumably end march 2015. 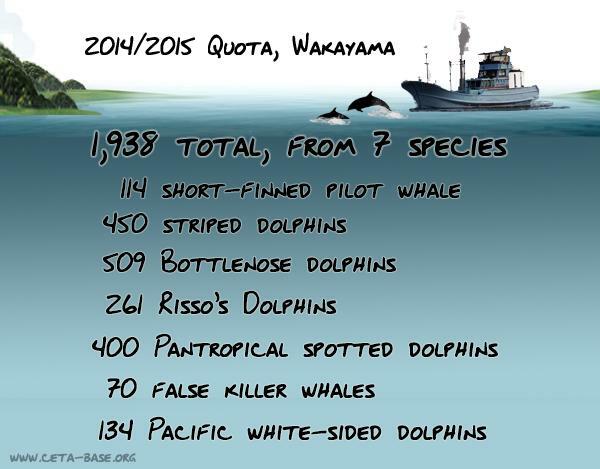 This little town in the prefecture of Wakayma, Japan that goes by the infamous name of Taiji and is also known as hell on earth or ground zero for dolphins released a hunt quota for this year´s season of 1938 cetaceans. The Sea Shepherd Cove Guardians will stay on ground and witness the brutal killing and let the world know, what is going on there. It has nothing to do with culture! These atrocities are based on greed only! 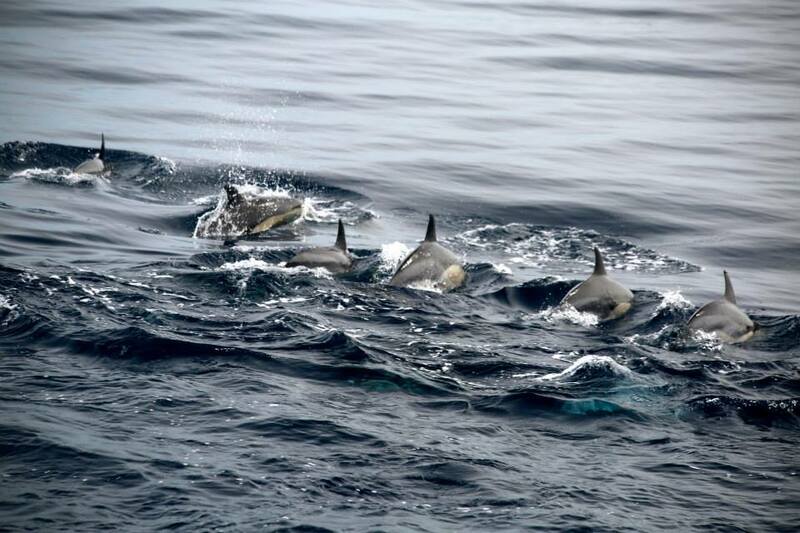 A quota of 1938 cetaceans are set to die for the 2014/2015 hunting season! The eyes of the world are on you Japan!